● Our Heating & Air Conditioning services are fully licensed and insured in repair, sales, installation and maintenance for all brands of heating equipment. When you schedule an appointment with us, you’ll be getting the highest level of skilled heating repair service the HVAC industry has to offer. ● Our technicians will quickly diagnose your heating system problem, and offer the right solutions to get your heating system up and running in no time. ● All our heating repairs and services are guaranteed 100%. Our furnaces are precision designed to run silently and smoothly. 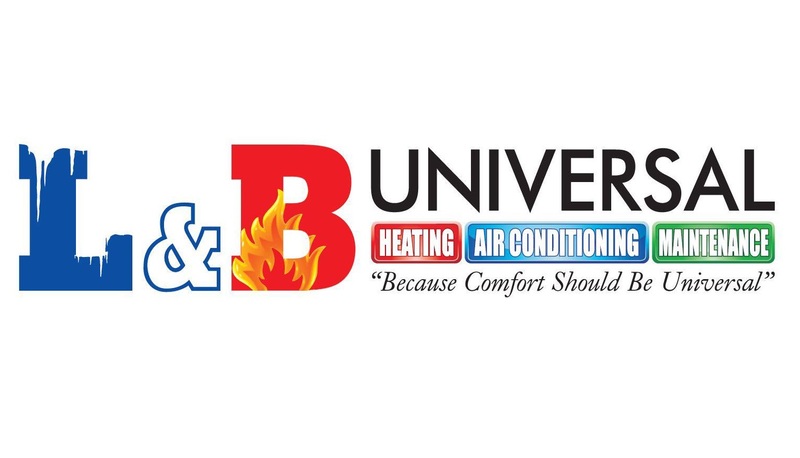 ● Many of our heating systems are ENERGY STAR® qualified, which means they can significantly lower your utility bills compared to conventional models. *Upon providing repair services, we collect a Diagnostic fee. Contact Us To Help You Make Your Decision, Or For A Free 2nd Opinion.